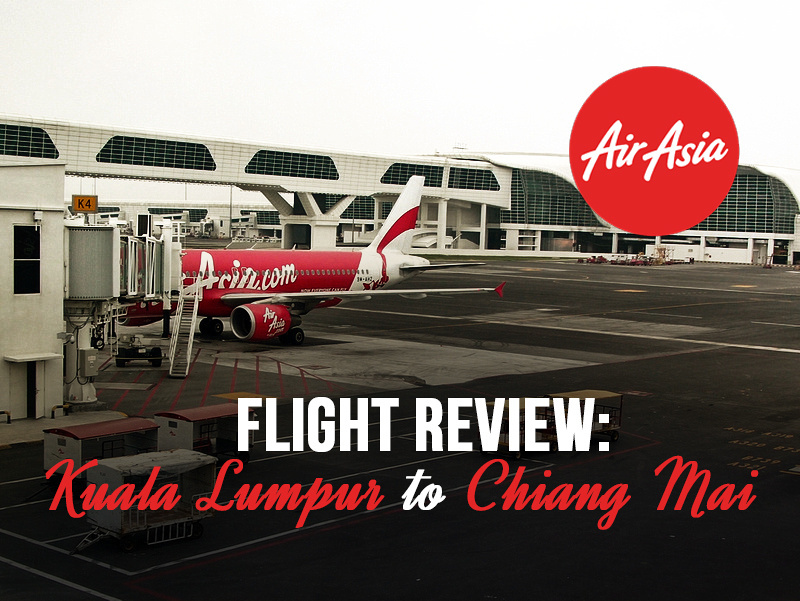 I flew with AirAsia from Kuala Lumpur to Chiang Mai. This is the only direct flight between the two cities, though I always check flights with Skyscanner first to make sure there isn’t some ridiculous deal going on with connecting flight. It’s unlikely given how cheap AirAsia is, but always a good habit to check your options. This was the third time I’ve flown this route with AirAsia, though the first two times were from the old LCCT terminal. The total flight time is around 2 and a half hours. AirAsia fly from klia2, which is the budget terminal at KUL airport. It’s much quicker to get to now that there is an airport train connecting the budget terminal. 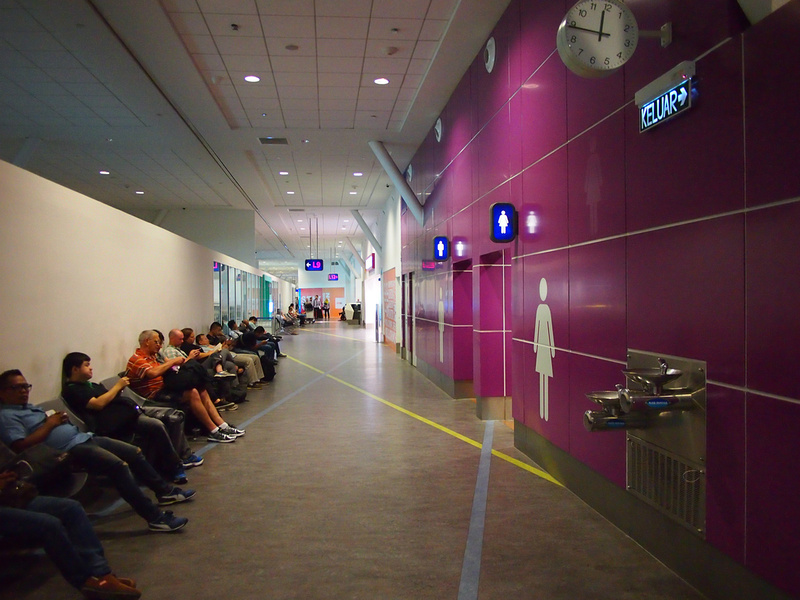 klia2 is a big improvement on the old terminal, though the piers are small and with few amenities. I checked in online and was allocated a seat. Unfortunately you can’t pick a seat without paying, so I am always worried about getting assigned a middle seat. This time I got an aisle seat. There is no inflight entertainment so bring your own. Being a budget airline there is no free inflight meal service. Food and drink is reasonably priced though (especially if you are used to prices on European flights). I got pot noodles for 8 MYR ($1.89 USD). 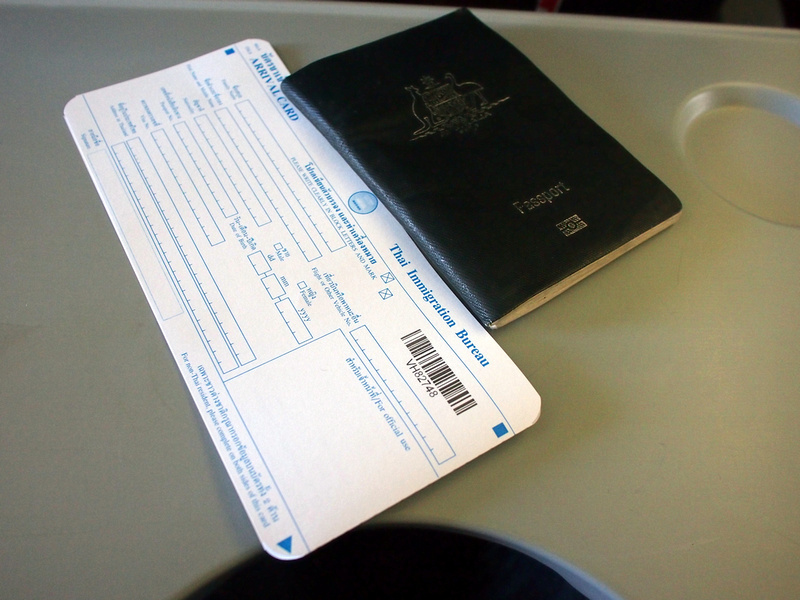 Thailand immigration forms are issued on the flight to save time filling them out at the airport. I like arriving at Chiang Mai International compared to Bangkok. The airport is small and close to central Chiang Mai (about 10 minutes in a taxi). My record for landing to arriving at a guesthouse was 30 minutes. This time wasn’t a record but it is still a better experience than arriving at BKK.